Northeastern International Airways was established in 1980. It inaugurated flight service between Long Island MacArthur Airport in Islip NY and Fort Lauderdale-Hollywood International Airport FL using a second-hand Douglas DC-8 aircraft. 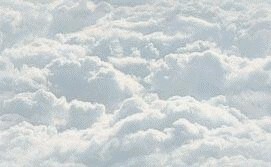 It expanded quickly acquiring additional aircraft and launching new routes targeting sunny vacation destinations. 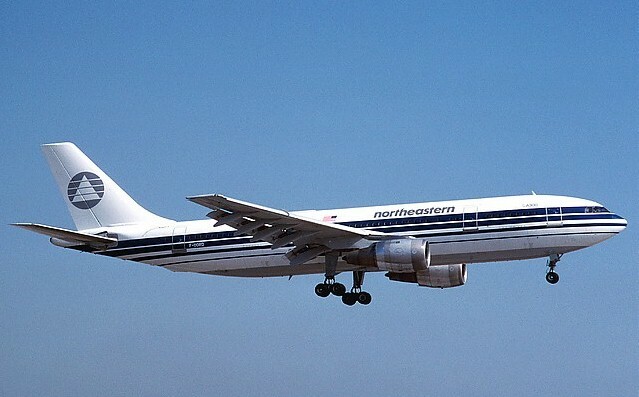 In 1984 Northeastern leased some wide-body Airbus A300 aircraft but these were too large for the airline's route network and precipitated a financial crisis. Northeastern International Airways initiated service cut-backs and lay-offs before finally filing for bankruptcy protection in 1985. Attempts to restart it failed and it was liquidated in 1986.